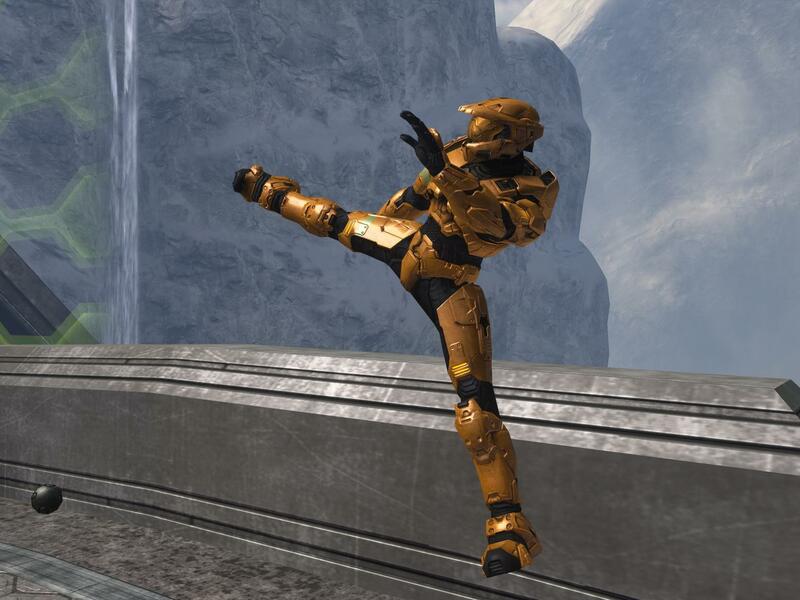 Every once and a while we will post a picture from Halo and you guys will post your ideas on what would be a great caption to use for such an image. "Master, I have learned the ways of Chuck Norris!" "Everybody was Kung fu fighting, hiyah"